This results in a lower cost solution that meets or exceeds the original design’s function and performance. 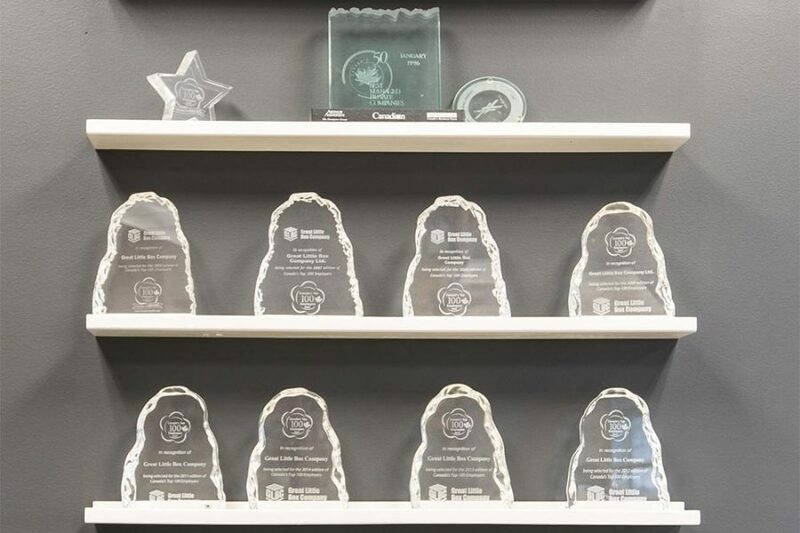 Our award-winning design team goes above and beyond traditional packaging criteria of performance, cost, communication and compliance by sourcing responsibly and optimizing and recovering resources. Nothing excites us more than working with our customers to help profitably grow their business using sustainable packaging. From emergency requests that require quick turnaround, to the development of custom solutions, we always put our customers first. Service, Quality and Innovative Solutions are what make the GLBC Difference. As the packaging industry evolves, GLBC continues to transform the way we conduct business and sustainable packaging products are at the forefront of our constant effort to improve our environmental responsibility.We are constantly reviewing and evaluating technologies, processes, and materials to ensure that we remain at the leading edge of new developments, including purchasing SFI certified raw materials. We look forward to the opportunities this transformation presents for our customers, employees and communities. Great Little Box Company will remain committed to growing our business, educating our employees and protecting our treasured natural resources by purchasing materials from responsible sources. 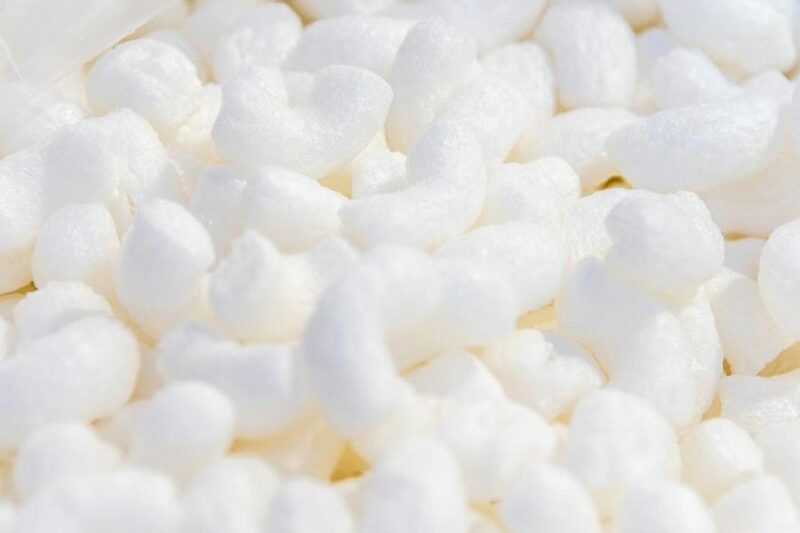 One example of our sustainable choices is our biodegradable packing peanuts; an environmentally friendly starch-based alternative packaging product that is compostable and nontoxic. The corn starch fill dissolves in water leaving no toxic waste. The peanuts are static-free and dispense the same as any other loose fill. Not only that, but these peanuts are economically friendly as they cost about the same as regular polystyrene peanuts. Great Little Box Company has received multiple awards for our leadership and continual efforts in sustainable packaging.